Are you thinking of renovating your bathroom? We’ve put together some photos to help inspire you. 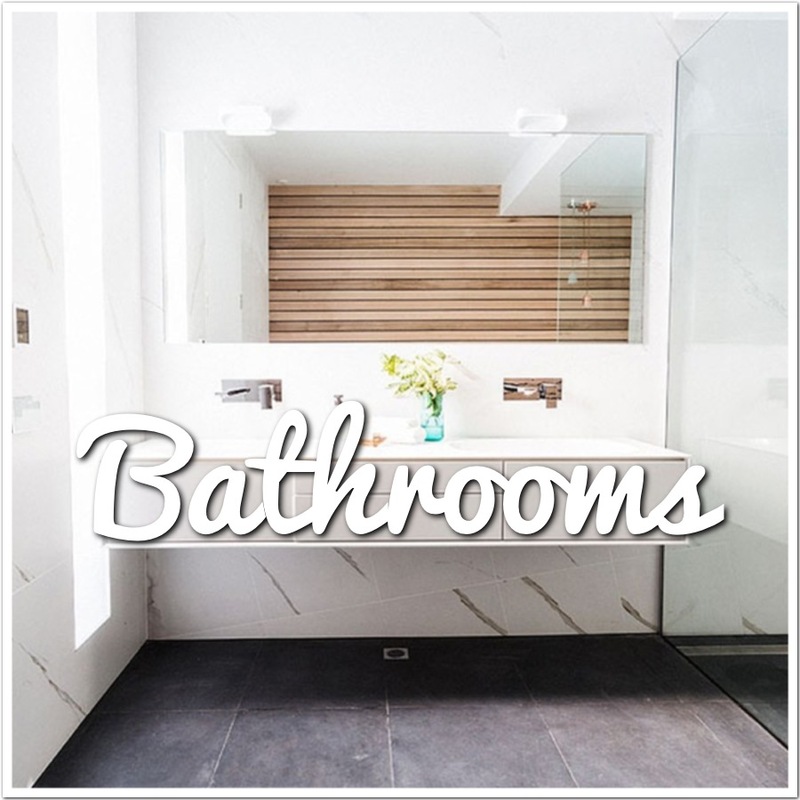 Whether you’ve got ample space or a little room to move, there is ways to improve your bathroom! We hope this can inspire you to create a bathroom you love!